This post is for those who are new in “Oracle RDBMS”, Being a part of Oracle technology in Database. 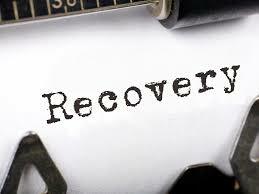 “RMAN” plays an important part in “Backup&Recovery”. “RMAN” has its own benefits. Let’s have looked over the “RMAN” benefits. With the help of RMAN DBA can do parallelism instead of sequential. RMAN has a quality to automatically deletes unnecessary backup datafiles and archived redo log files both from disk and tape. RMAN helps to manage the delete archivelog policy.